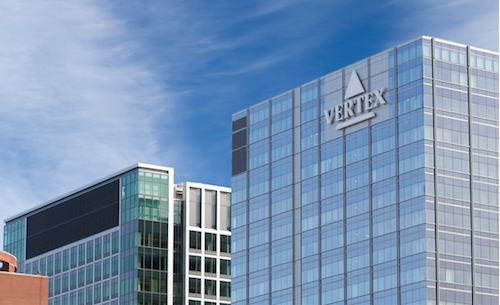 Vertex Pharma has unveiled the first phase 3 data from its highly-anticipated three-drug combination for cystic fibrosis (CF), setting up a possible regulatory filing next year. The interim results come from two studies of its two-drug therapy Symdeko (ivacaftor/tezacaftor) – which has just been approved as Symkevi in Europe – with experimental candidate VX-659, and reveal that the regimen achieved a significant improvement in lung function in patients with CF compared to Symdeko plus placebo. One study was carried out in CF patients with one F508del mutation and one minimal function mutation, with a 14% improvement over placebo, while the other involved patients with two F508del mutations and showed a 10% improvement. CF is a rare, life-shortening genetic disease caused by mutations in the CFTR gene that lead to the build-up of abnormally thick, sticky mucus in the lungs and digestive tract. That in turn can cause chronic lung infections and progressive lung damage in many patients that eventually leads to death. So far the data are only from the first four weeks of treatment, with 12-week data due early next year, but Vertex is already confident that the triple is on track for regulatory filings. The company will hold off on that, however, until the results come in for a second triple combining Symdeko and another experimental candidate, called VX-445, as it intends to choose the best-performing regimen to take forward. 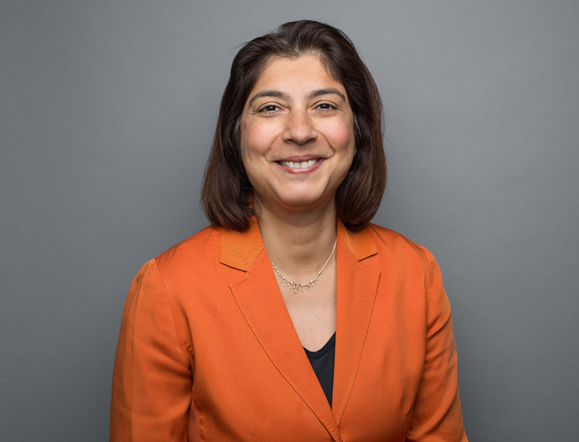 “These data mark a major milestone in our efforts to develop new CF medicines as they underscore the important clinical benefit that a triple combination regimen may provide to the vast majority of CF patients who have at least one F508del mutation,” said Reshma Kewalramani, M.D., executive vice president, Global Medicines Development and Medical Affairs and Chief Medical Officer at Vertex. Vertex’s one- and two-drug CF drugs are already bringing in blockbuster sales and are estimated to hit the $3bn mark this year, but William Blair reckons the triple will be even more successful. Its analysts are predicting peak sales of $8.9bn based on an estimated launch in the first half of 2020. They also think Vertex’s data looks better than a three-drug combination from Galapagos and AbbVie that generated top-line data last month which they describe as “underwhelming.” However, stiffer competition to Vertex could come from Proteostasis, which has already reported impressive data with a two-drug regimen and has a triple study due to read out in the coming weeks. Just how big a product Vertex’s triple becomes will depend on the outcome of competitor studies as well as the price it can charge for the regimen. It’s already experiencing pushback in England – an important market as it has the second largest populations of CF patients in the world – over the pricing and reimbursement of older two-drug regimen Orkambi (lumacaftor/ivacaftor). Vertex recently rejected an NHS England offer that gave it “the potential” to secure revenues of £1bn over the next 10 years from its current drug stable, but required a near-90% discount on what Germany pays for one of Vertex’s medicines. In an increasingly acrimonious dispute, MPs have threatened to make public Vertex’s confidential price offer for Orkambi.